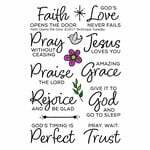 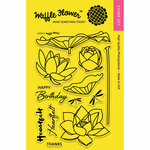 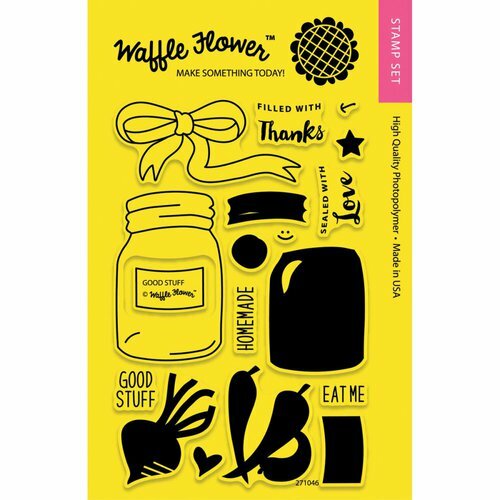 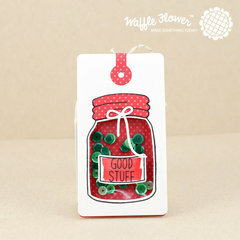 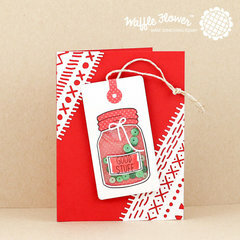 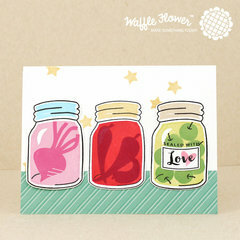 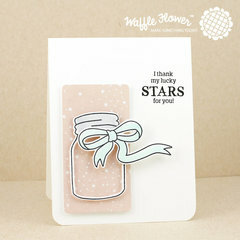 Create gift tags and cards all year round using the Good Stuff Clear Acrylic Stamp Set by Waffle Flower Crafts. 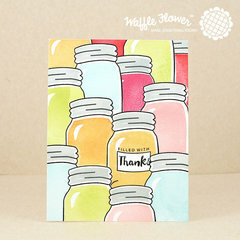 This set is part of the Back to Basics Collection and is made in the USA. 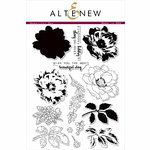 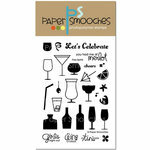 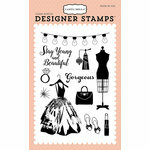 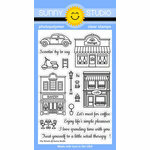 Included in this set are 18 coordinating stamps that come on a 4" x 6" storage sheet.